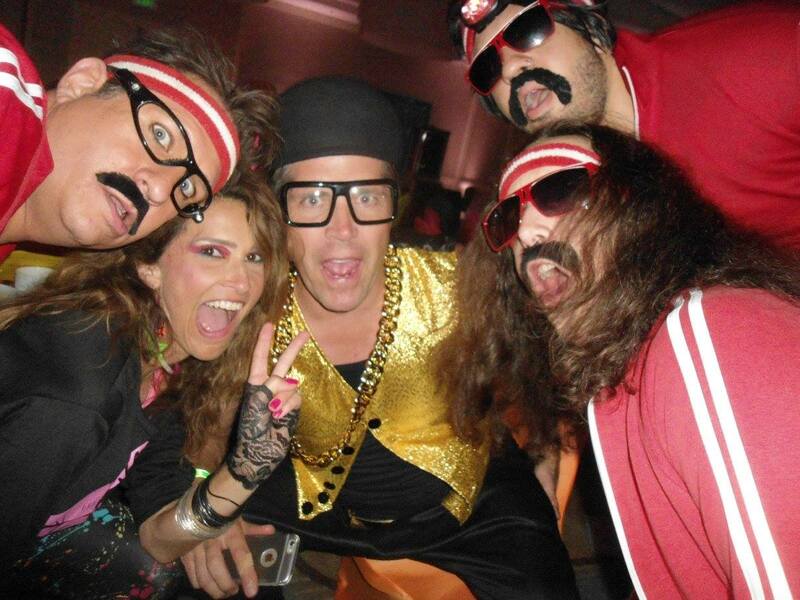 Local?80s Cover Band FlashPants will perform for the Orange County Association of Legal Administrator’s Non-Profit charity fundraiser ‘A Night of Harmony: Making a Notable Difference’?Saturday, October 21, 2017 at the House of Blues, Anaheim Gardenwalk?– Raising funds to help transform the lives of at-risk and underprivileged children, giving the gift of music.? Sponsorships are still available.? 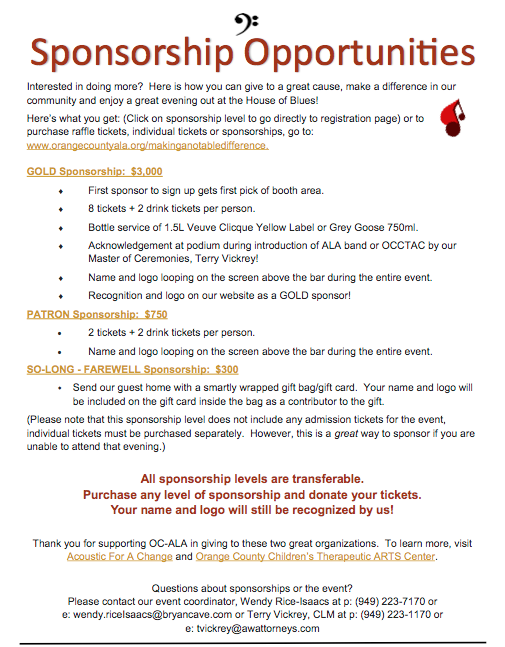 Click here to learn how to become a sponsor or purchase your event ticket now.?? 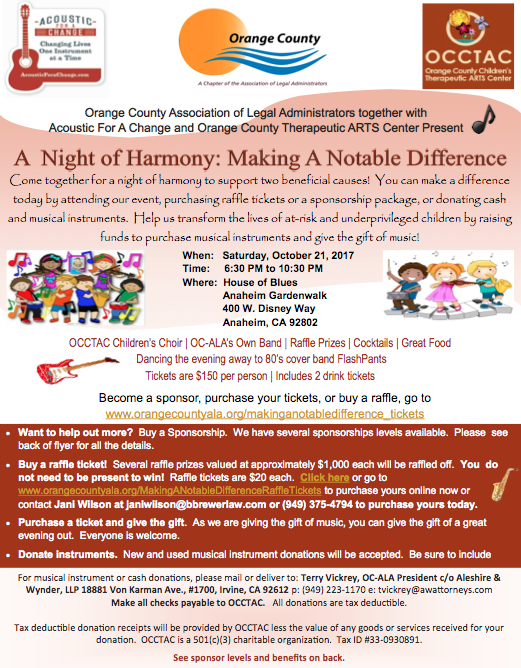 Come together for a night of harmony to support two beneficial causes! 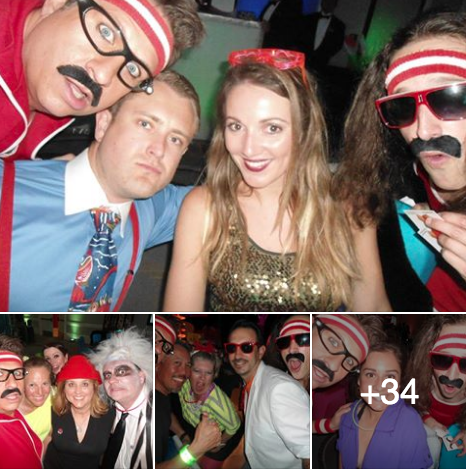 Redondo Beach 80s Band FlashPants was honored to perform for a Fundraiser benefiting?Rolling Hills Preparatory School at the Crown Plaza Hotel, located at?300 N Harbor Dr, Redondo Beach, CA 90277. In addition to amazing dinner service, there was both a silent and LIVE auction. Some amazing items and experiences were auctioned off to the highest bidders, with Rolling Hills?Preparatory School emerging the winner, having raised thousands of dollars for their cause. A forward-looking, academically rigorous college-prep school with a soul, Rolling Hills Preparatory School works in partnership with parents to prepare students for lifelong success in a global 21st century using proven teaching techniques in a stimulating and supportive academic environment. 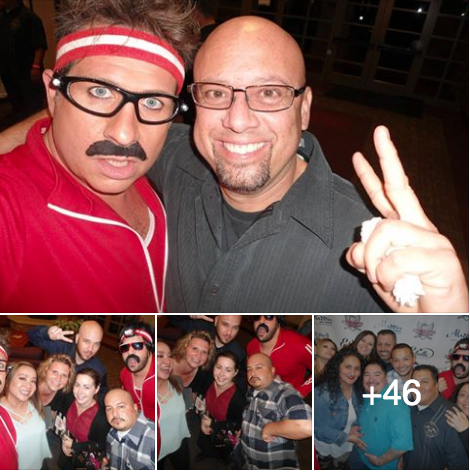 The Mike Spiers Foundation?chose Rancho Cucamonga 80s Cover Band FlashPants to perform for their Non-Profit charity fundraiser. The Mike Spiers Foundation?aims to provide education opportunities through the game of baseball! 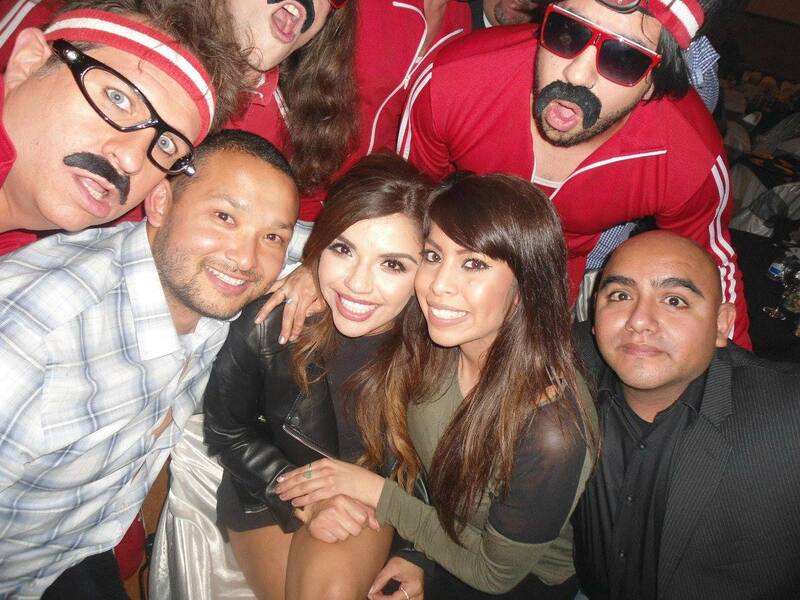 In addition to FlashPants, there were also some great stand-up comedians performing as well as a silent auction. If you would like to learn about other Fundraising events by the Mike Spiers Foundation, click HERE. 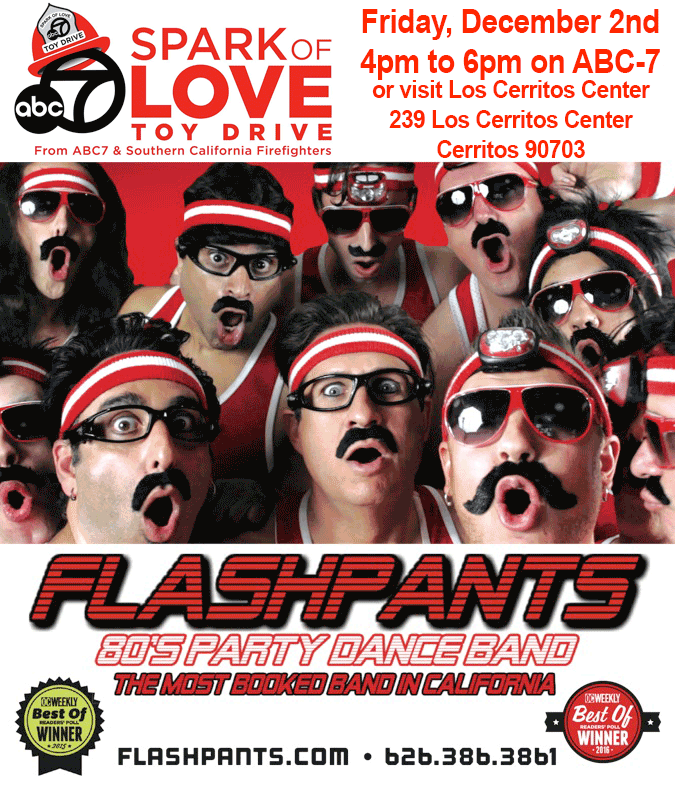 Los Angeles 80s Band FlashPants, is honored to be participating along side the Los Angeles County Fire Department for ABC’s “Spark of Love” Toy Drive on Friday, December 2nd 2016, from 4pm to 6pm. Over the past two decades, the ?Spark of Love Toy Drive? has successfully collected more than 9 million toys for underserved children and teens. You can also support the “Spark of Love” by attending. There will be plenty of Holiday cheer and some of your favorite Eyewitness News personalities.